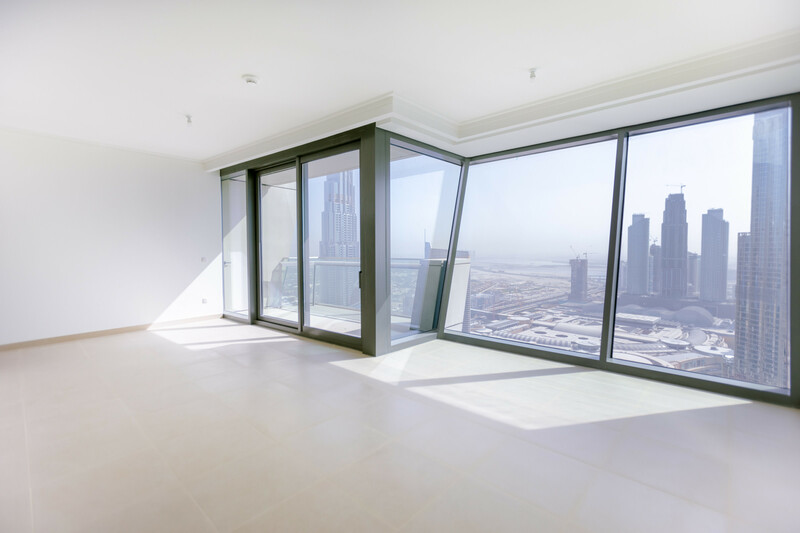 Gulf Sotheby’s International Realty is pleased to offer you this fantastic 3 BR+Maid’s apartment at Burj Vista Tower 1. 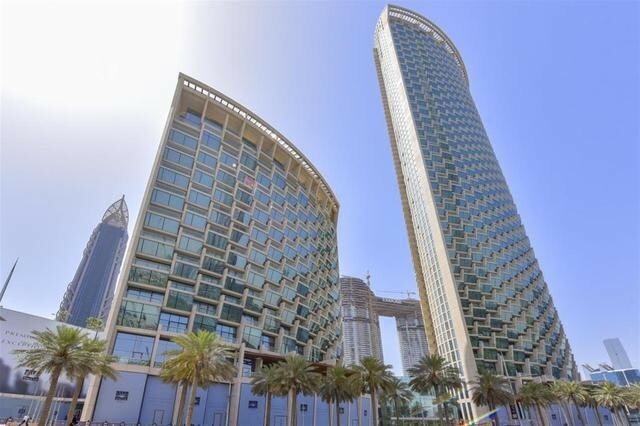 A charming property located in Downtown, Dubai. 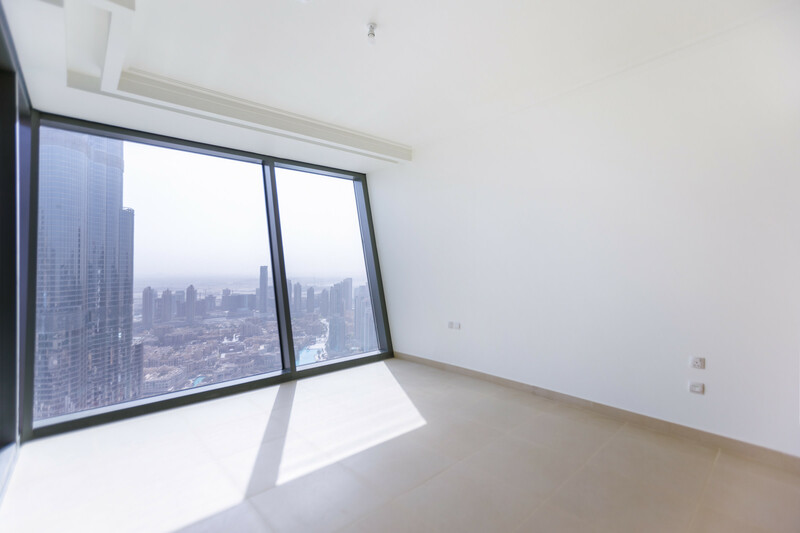 This urban living space features tastefully designed modern finishes and spectacular floor to ceiling windows taking in the awe-inspiring panoramic views. 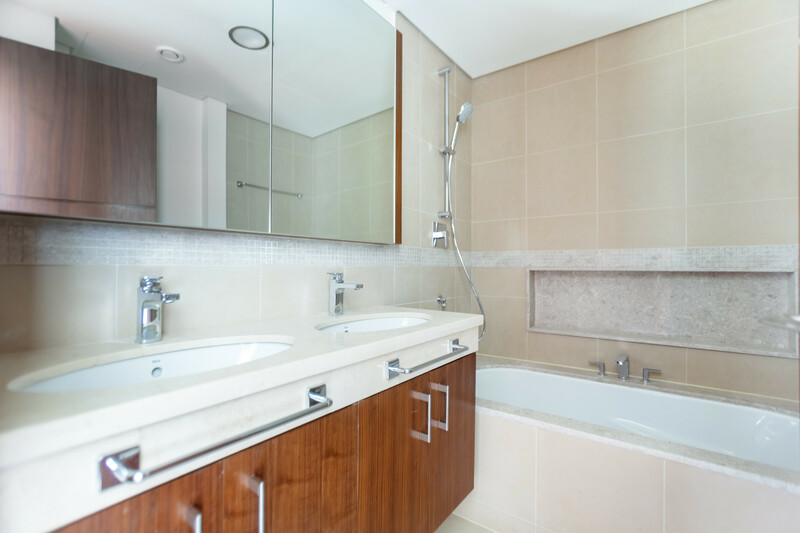 For the convenience of residents, there is a growing community of on-site service and lifestyle retailers and a variety of dining options. 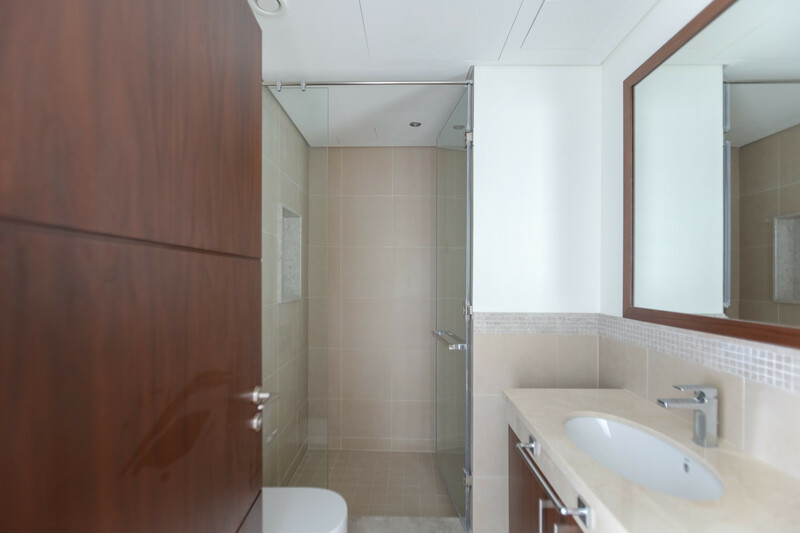 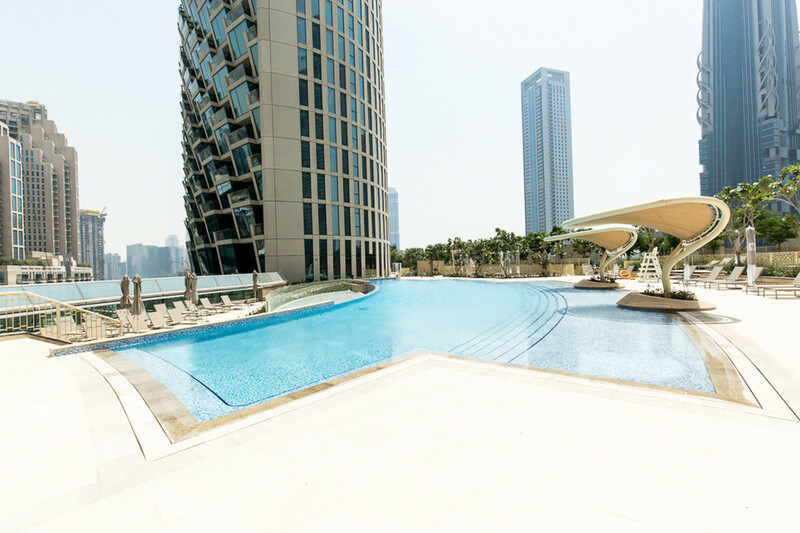 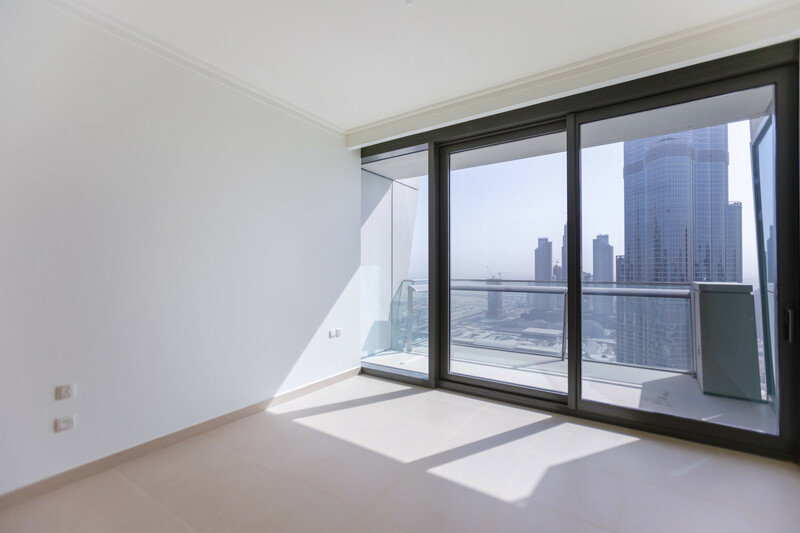 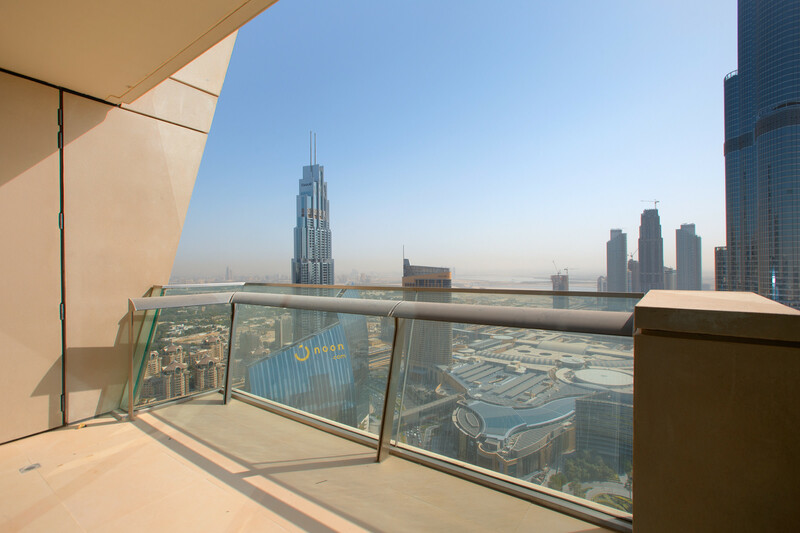 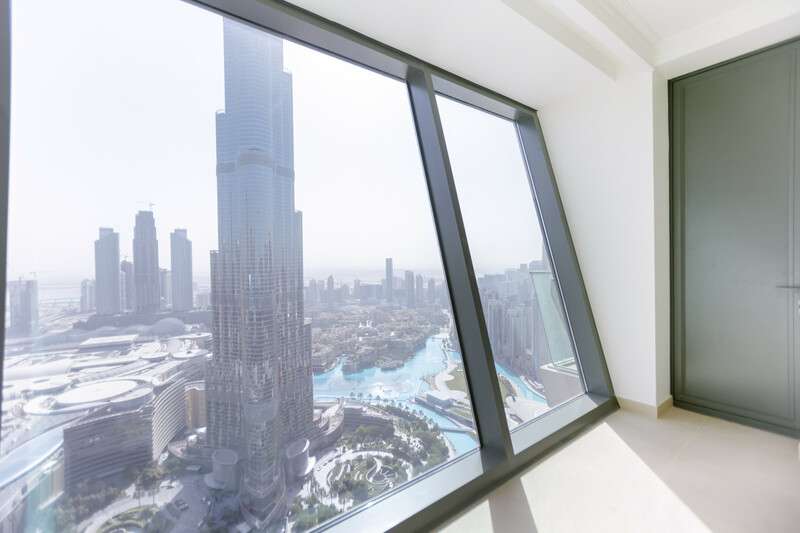 This 3 Bed apartment covers 2,035 sq.ft and looks on to Burj Khalifa and Fountain Views. 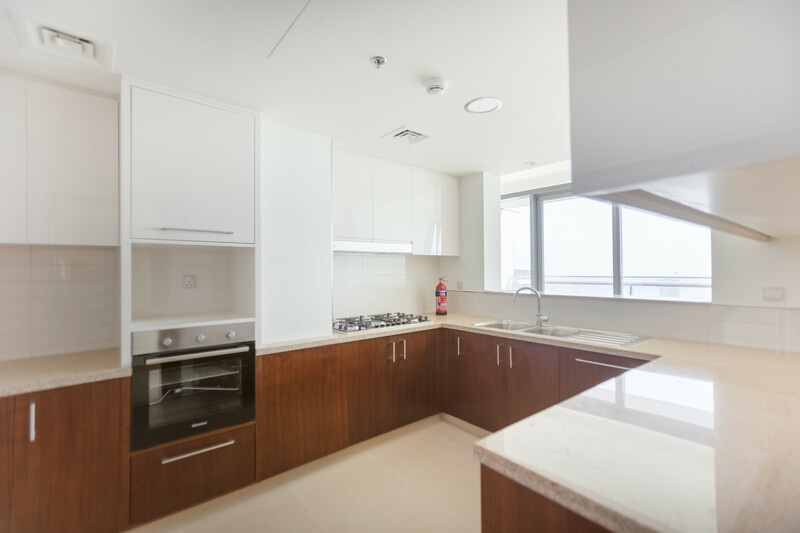 On entry to this property, you walk into the entrance hallway, immediately to the left is the fully equipped kitchen.